The Oak platform eliminates the waste of paper and the need for manual tasks. It is a complete multiplatform solution that allows the user to digitally manage public and private events, such as conferences, seminars, expos, and any other corporate or social meeting. Oak gives event planners a higher degree of organization and a user-friendly platform that takes into account all stages of the event. 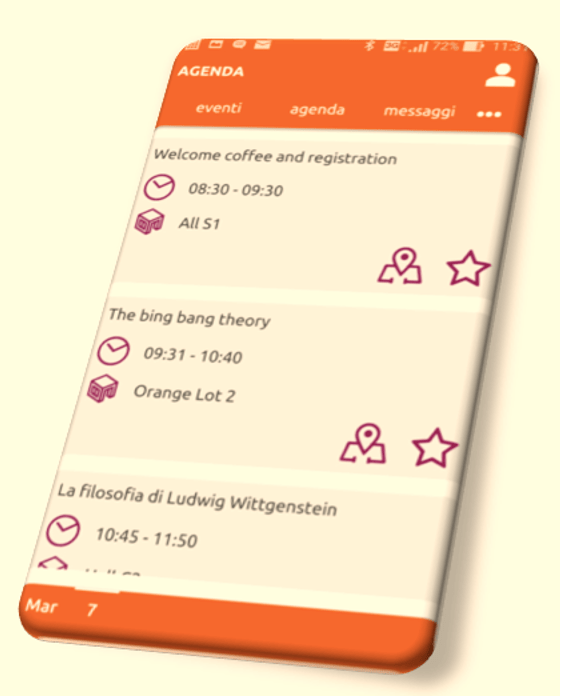 Before the event, Oak makes it possible to manage the registration process for the event as well as check-ins, participant agendas, and maps of the location. During the live session, organizers/ relators of the event are able to interact with the participants, transferring information and contents in real time. Meanwhile, the participants can interact amongst themselves as well as with the relators. After the live session, the platform analyzes the data and feedback collected during the event through questions and surveys. What makes Oak unique is its powerful set of features that allows complete interaction with the audience. The platform is fully integrated, which grants access to all event stakeholders from the organization management, the event staff, down to the attendees. 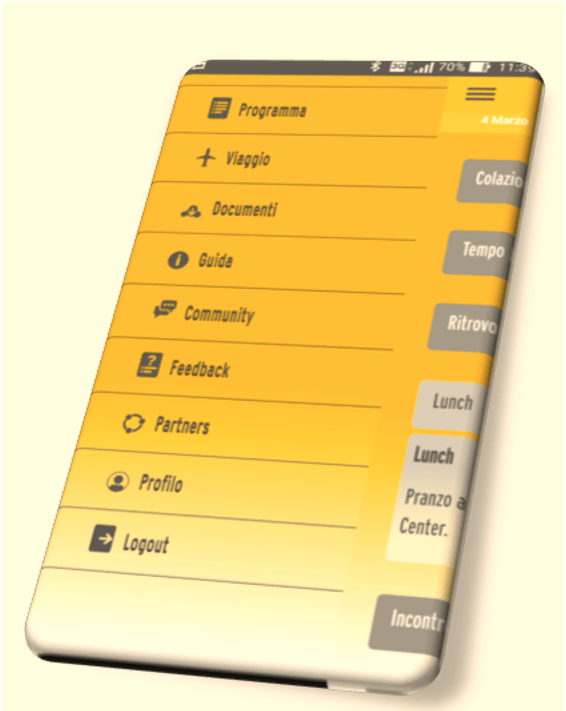 Among these features are check-in/management of participants, general and personalized agendas, newsfeed for messages, newsfeed for images, social network sharing, surveys, feedback, analytics, and mobile compatibility with Client Web, WebApp iOS, Android, and WindowsPhone. The coolest feature about Oak is that it is a fully customizable product. That includes things such as the addition of the graphic, design, brand, and corporate image of the client. It is also scalable, which allows it to fit the exact needs of every client for every event. Thanks to its variety of features and modules, the application is sized for any event profile and scope. Digital Forest was born as a spin off of Apple Italia and has over 30 years of developing state of the art digital applications. It became an IBM Business Partner in 2014 and maintains a close collaborative relationship with Apple, which is now the Certified European Sales Trainer for the mobile market. Additionally, it`s main office is located in Milan and has subsidiaries in two other Italian cities, Bologna and Florence. Digital Forest currently serves multinationals, banks, financial institutions and international organizations in wide range of industries, including media, finance, automotive, telecommunications, electronics, consumer goods, and more.